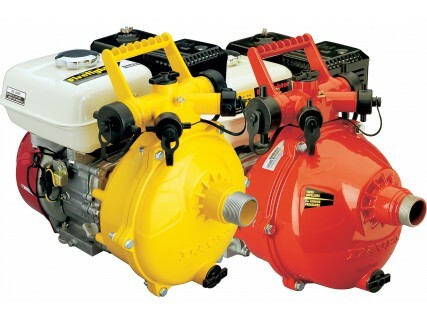 Fire pumps powered by industry leading Honda or Briggs & Stratton Petrol engines. Single and twin versions for the choice of higher flow or higher pressure. 26 model variants in the range.